October 21, 2017 – MINNEAPOLIS, MN – Minnesota-based wireless technology solutions provider, Telsasoft, is pleased to announce that Appalachian Wireless will be utilizing Telsasoft’s OpsAlert reporting tool to monitor and report applicable Key Performance Indicators (KPIs) on its IP Multimedia Subsystem (IMS) Core. Additionally, Appalachian will be adding Telsasoft’s Charging Data Record (CDR) file recognition feature to provide insight into customer data and metrics. 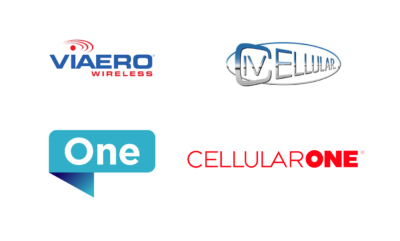 With decades of experience serving a loyal customer base of rural and regional carriers, Telsasoft has combined wireless expertise and customer feedback to produce sophisticated software that is scalable and easy to use. The OpsAlert and CDR tools ensure superior operational performance by allowing users to track service and usage statistics and trends, pinpoint customer problems, and more. “We’re excited to partner with Appalachian Wireless, a leader in delivering innovative communication products,” commented Roger Schmitz, CEO, Telsasoft. “By combining Telsasoft’s OpsAlert and CDR features, Appalachian Wireless is able to provide a superior network performance, realize immediate cost savings and operational efficiencies as well as provide its customers an improved experience,” he continued. 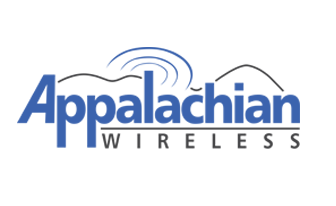 Appalachian Wireless is Eastern Kentucky’s leading provider of high quality telecommunications products and services since 1991. 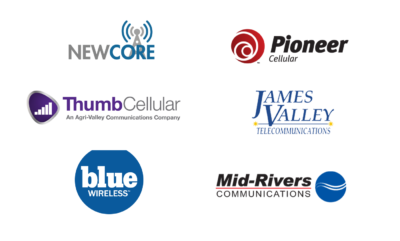 Headquartered in Ivel, Kentucky, Appalachian Wireless operates advanced cellular telephone and data networks, and is dedicated to providing today’s most innovative communications products and services at affordable prices to local communities across Eastern Kentucky. Through its parent company, East Kentucky Network, Appalachian Wireless also operates a redundant ultra-high bandwidth fiber optic telecommunications network.